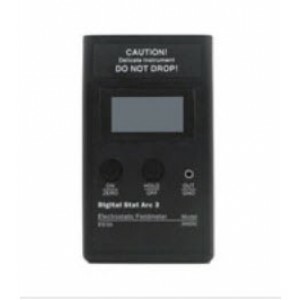 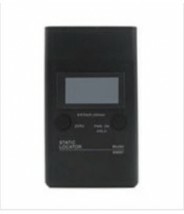 The B48282 is a portable field meter used for detecting and measuring static potentials. 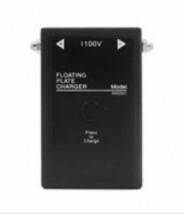 It’s compact design makes it ideal for fitting in tight spaces. Forward facing LED beams converge to ensure optimal postioning of the meter. 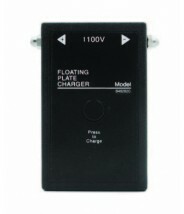 Optional charge plate used to measure ionization.